On Wednesday 15 August 2012 Alda Terracciano hosted a special viewing of the Streets of… 7 cities in 7 minutes. The work was presented as a site-specific, video/sound installation, in a secret garden in North Greenwich, as part of the City Noise programme. 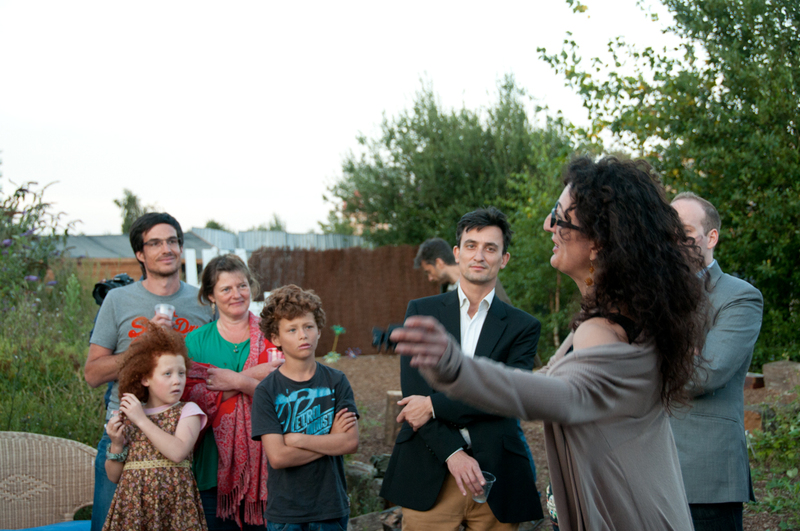 The evening included presentations by the artists and the launch of the Living Archaeology of the Place.